You expect to be able to order a glass of Pinot Grigio or a craft beer at any event. 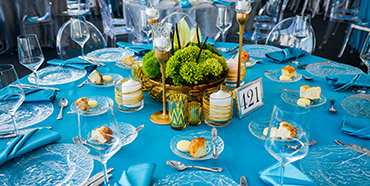 To be prepared, most caterers are sure to stock up on the standard bar glasses. To host a unique event, go beyond the basics. Serve up craft cocktails – in the perfect glass – to make a lasting impression on guests. We put together 5 on-trend ideas to help you find the right cocktail glass for your next event. The “Mad Men” era is here to stay. 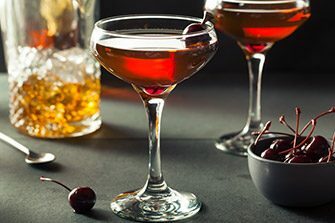 Bring character to a gala or corporate event with classics like gimlets, Manhattans or sidecars, served in an authentic coupe. 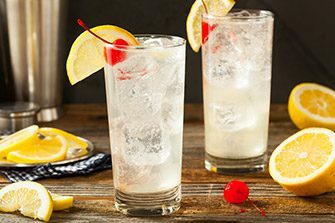 The “next big thing” for special event cocktails is to have mixologists using fresh, real ingredients and garnish. It may take longer to whip up a cocktail, but the layers dress up the drinks. 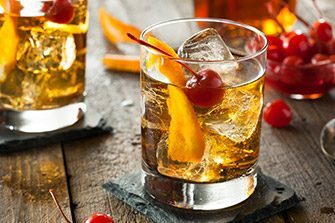 The classic Old Fashioned has made a comeback – which means the Old Fashioned glass is a must! You can also use the glass to pour super-premium whiskey or bourbon neat. 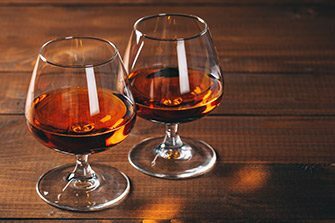 The brandy snifter is another classic glass. Keep it behind the bar to serve brandy neat, or for a unique brandy or cognac mixed drink. 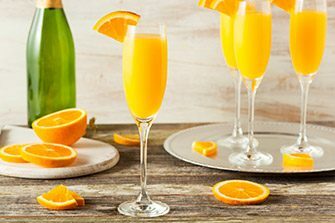 Champagne flutes have an elegant look, and can be used for more than mimosas. Believe it or not, beer cocktails are on trend for 2017, and they build perfectly in a champagne flute. Each glass should be a perfect fit for its cocktail. It should also support your event’s theme. We’d be happy to help you find the right glass!